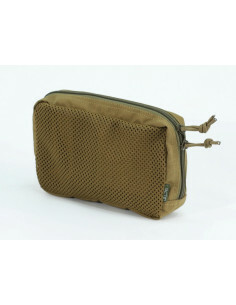 UTactic UP1 horizontal utility pouch is designed for storing and carrying documents, gear items, survival kits, gadgets, and other small objects. 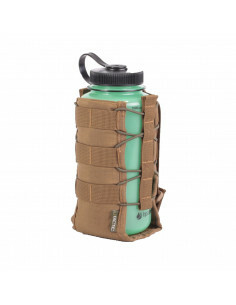 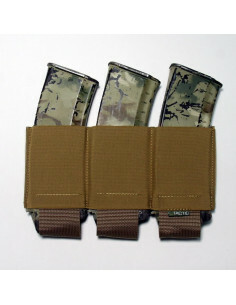 Owing to the MOLLE strapping, the pouch can be attached to any part of gear. 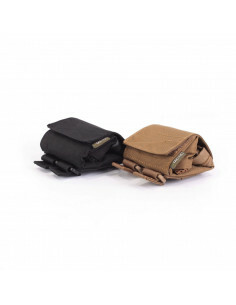 Inside pocket for documents and holder allow placing all items conveniently inside the pouch. 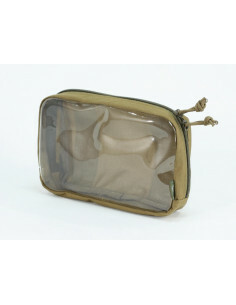 The range of UTactic tactical pouches includes pouches for various purposes: for carriage of impact munition, EDC kits, documents, gear items (gloves, masks etc.) 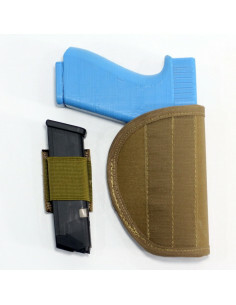 and small gadgets. 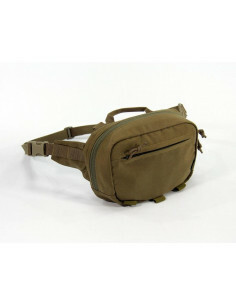 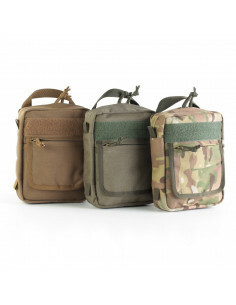 Our core products are molle pouches and hip pouches. 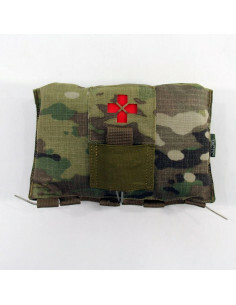 These products are the most in-demand on the market and are available in various colors and price segments at our web site. 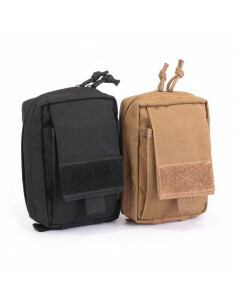 Being a part of military and hiking gear, the UTactic utility pouches are used not only by professional military men, but are also popular among fishermen, hunters, aficionados of survival, strikeball and paintball. 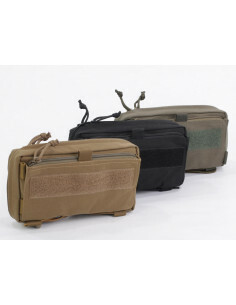 We have created a separate line of pouch organizers for storage and carriage of items of everyday use. 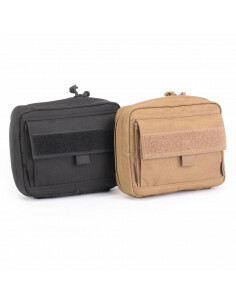 Our organizers can be used as normal shoulder bags for carriage of EDC kit in urban environment. 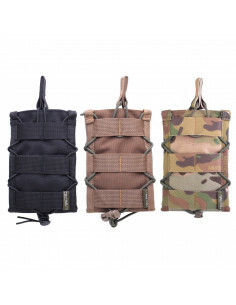 MOLLE system straps allow attaching pouches vertically and horizontally to almost all kinds of tactical gear: backpacks, bags, battle waistbands, or to tactical apparel. 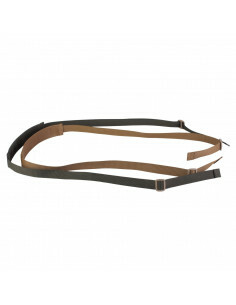 Therefore, you can easily arrange and dispose all necessary garment in the most convenient way. 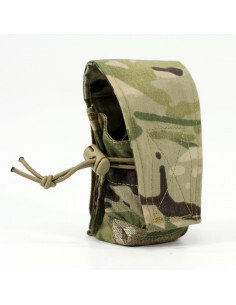 Small size of hip pouches allows attaching them to any part of webbing system. 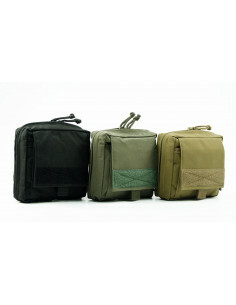 In addition, they take up minimum space. 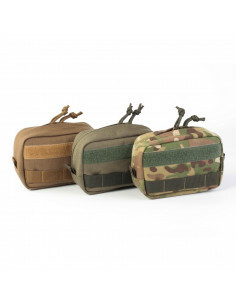 Our pouches also feature a separately-sewn velcro panel for ID fixation. 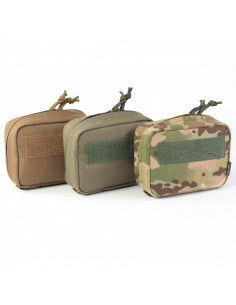 The pouches are available in the following colors: Black, Coyote, Multicam, Olive. 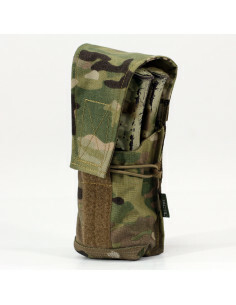 To purchase a tactical pouch, click a desired model at the website of our online store. 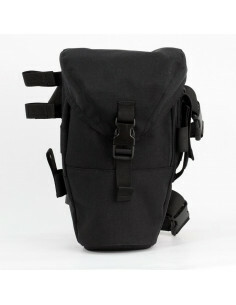 If you have any suggestions, you are welcome to fill in our feedback form. 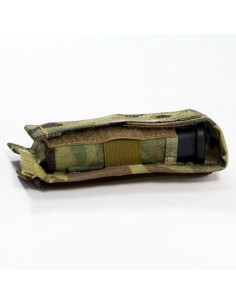 We are also looking to cooperate with wholesale customers.